As an inspector that had construction and trade experience before I opened my inspection company, I have paid attention to this argument over the years. In a perfect world the potential buyer would bring a Mechanical Engineer, General Contractor with structural experience, Master electrician, Master plumber, WDO (Termite) inspector, Pool contractor, Roofer, Air quality inspector and most importantly a highly skilled Administrative Assistant to take the information from all these egos and place in one easy to comprehend report. Obviously, this is not realistic, for even if the customer has the funds to pay for this, just the scheduling to give them all access would be difficult. I have done a few inspections where both the buyer and seller had their attorneys, inspectors and mold companies on site for the re-inspection, but this is rare. First let me say I have a lot of respect for an Engineering degree, my limited math skills prevented me from going this route. I have had a Mechanical Engineer and an Electrical Engineer help me with some of the higher end homes. In this case the ME was very sharp, but I want someone to explain to me why the Electrical Engineer knew absolutely nothing about the inside of a breaker panel. He obviously didn’t stay around long. Quite often Engineers are so specialized that if you take them out of their specialty they are lost. For example, are all Engineers qualified to inspect a foundation? In my opinion the answer is no, not only should they be experienced in structure but specifically in foundations themselves. Then you must ask yourself and this goes for inspectors as well will they don a hazmat suit and crawl the entire nasty crawlspace, photograph it and prepare a report? There have been times where I wished I had a master level Electrician on site but his isn’t always possible, although I do bring one on commercial inspections and on some older homes where the electrical system has been messed with by not so handymen over the years. Very rarely does the client want to pay extra for this. I feel I am qualified to inspect most electrical systems and I passed a Journeyman test, but I am not close to being an electrician. HVAC and Construction are my strong points and I do my best to understand the other trades as they pertain to inspection. 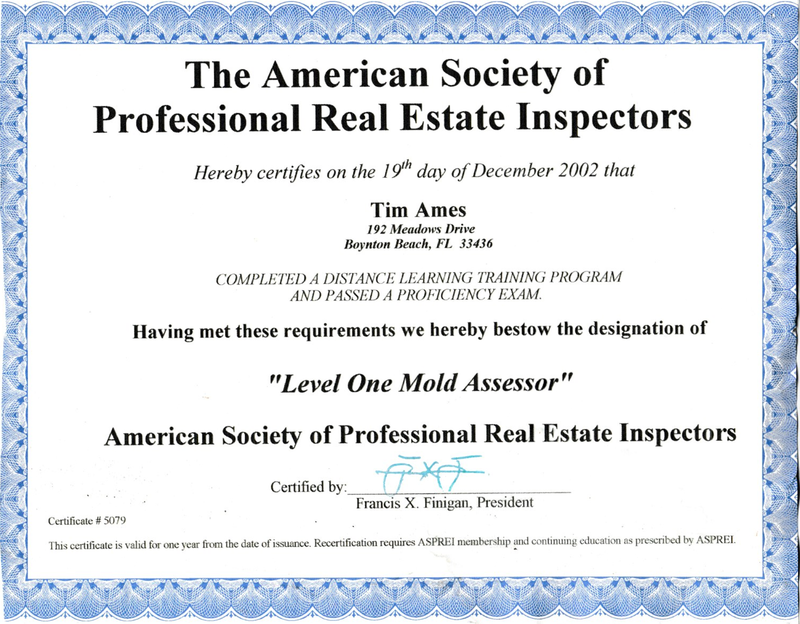 There is another aspect to qualifications and I believe this hurts the reputation of Home Inspectors. Too often the inspectors use the “we are generalists only” as an excuse not to make any calls themselves. I have seen reports where the inspector adds recommend Engineer or recommend contractor on every section of his report. In my opinion and I know a lot of inspection companies do not agree with me on this. is that this renders the inspection useless. Yes, I realize that if I see an 8’ long 1” wide crack where one side of the crack is ½” higher then the other side a foundation expert should be called in. On the other hand, if I am inspecting a 100 year old home where there is ½” displacement in the center of a 12’ room I wouldn’t call in an engineer or foundation expert and most likely and affordable repair to the pier to beam connection would be suggested. 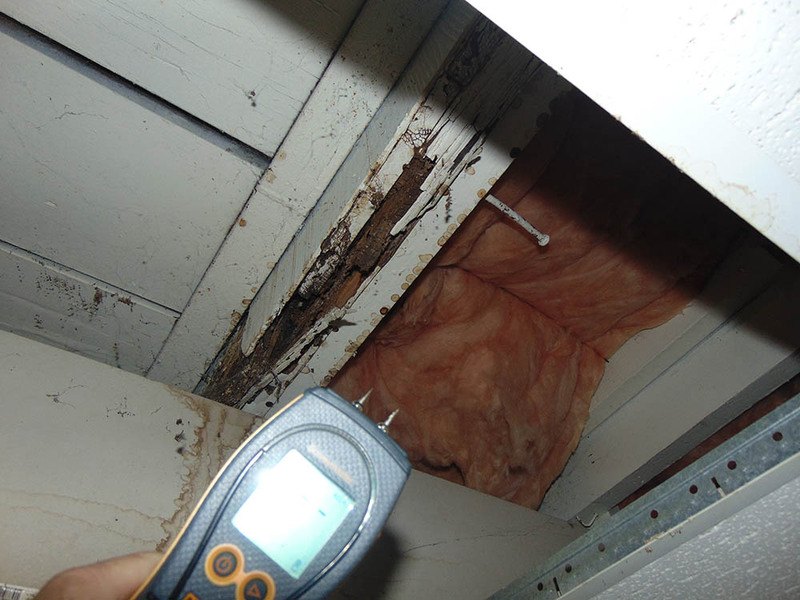 There are a lot of extremely qualified inspectors but when interviewing make sure you ask about their construction experience as well as their inspection experience and don’t rely on inspection certifications they are too easy to get. 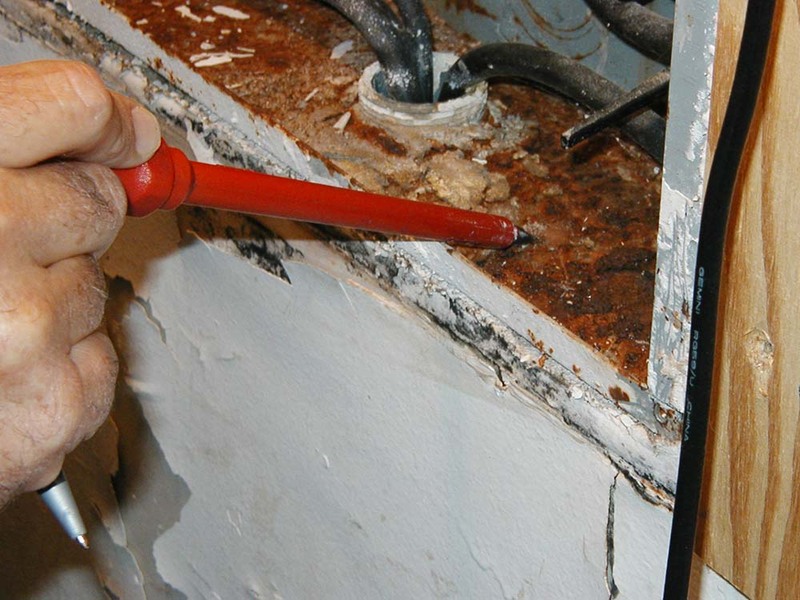 In some cases, you should be willing to pay extra for additional experts to help the inspection process. Ask the inspector if they have contacts to bring additional help. I also recommend to avoid franchise or large inspection companies they too often feel that they can train an inspector with no qualifications in a few weeks and cover themselves with insurance. You can check on this by noticing that the same franchise inspection company that brags about their experience on their web site will say just the opposite when trying to attract inspectors with “ no experience needed we will train” on their job site advertisement.